Each year the Wesley Stonehouse Foundation in partnership with Box Hill Institute provides two full scholarships for hospitality students to undertake a three-week internship working with disadvantaged street kids at the KOTO (Know One, Teach One) restaurant in Vietnam. These internships will provide the students with academic recognition and credits towards their course as well as a unique cultural experience. 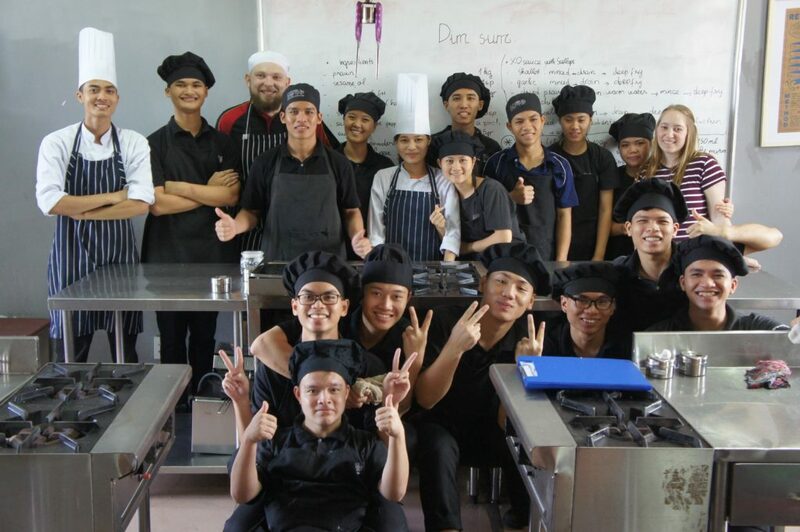 studying Hospitality – Commercial Cookery or Patisserie.